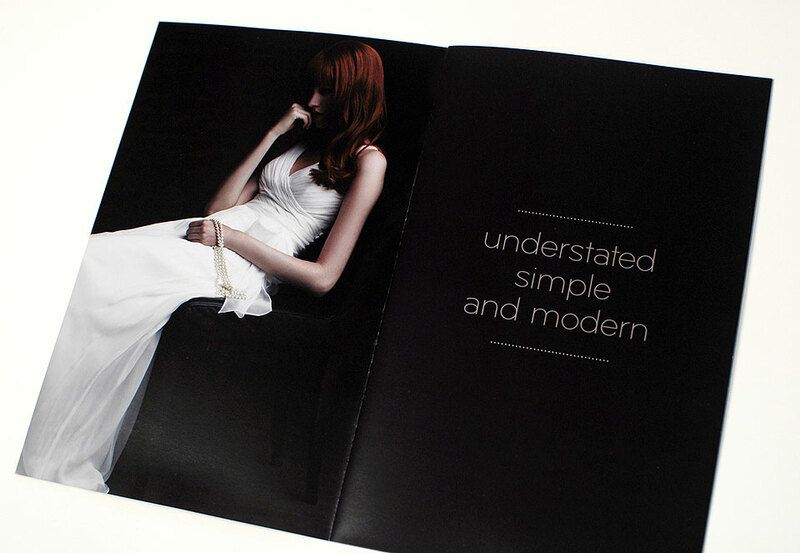 Website, catalogs and various collateral for a bridal dress label known for elegant style and refreshing simplicity. 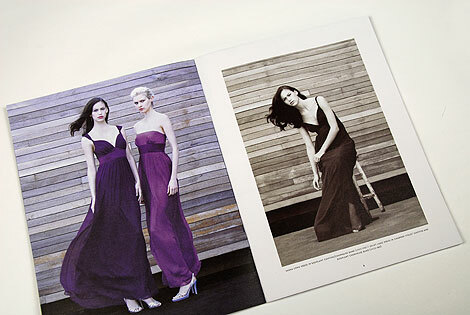 Starting her line of understated, simple and modern bridesmaid and alternative bridal dresses, Jenny Yoo sought to distinguish her company from the competition. In terms of design and fabrication, her collection has a high level of sophistication and her visual communications requires the same lofty standards. 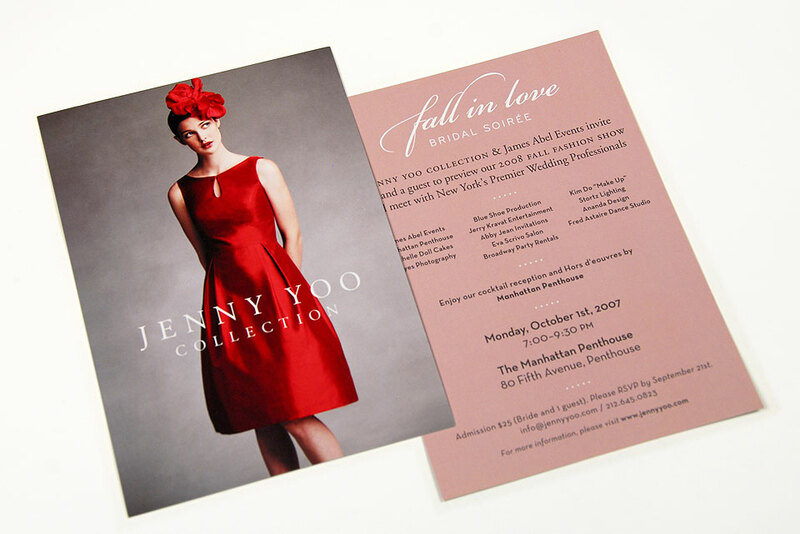 In addition to Jenny Yoo’s primary means of marketing through catalogs, ads, and an extensive website, we were asked to refine her existing logo, create stationery, hangtags, linesheets, a press kit, and email blasts. Unlike most of her competition in the wedding industry, we avoided the typical clichés of script fonts and bright colors and opted instead for modern sans-serif typefaces and a neutral palette of greys to let the color in the photographs stand out. 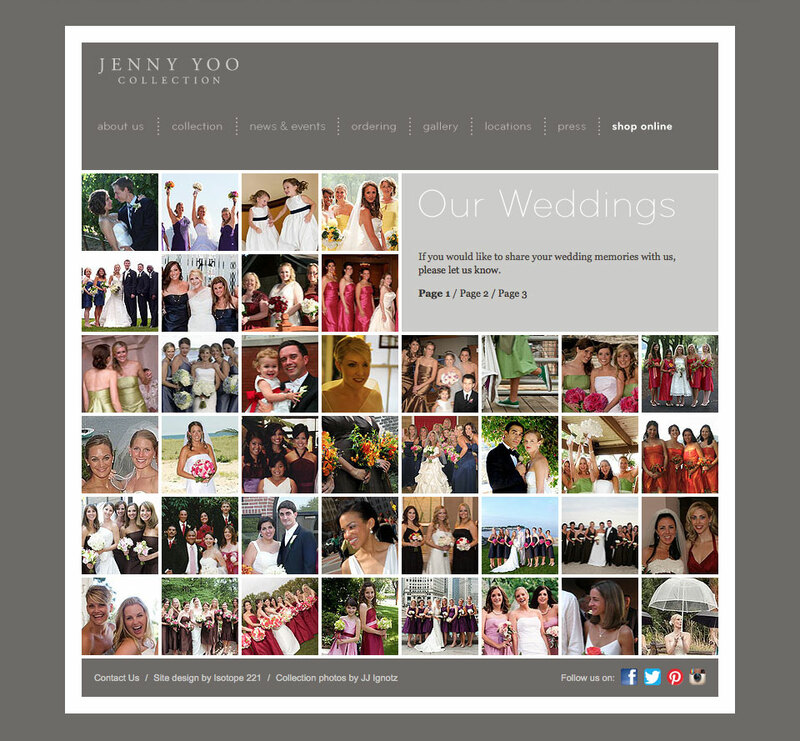 Her website, the primary means of conveying information to potential clients, was designed for easy navigation, viewing beautiful photos of her collection, and a place for her customers to share their wedding memories online. The reception to her catalogs and website has been wildly positive from the start. 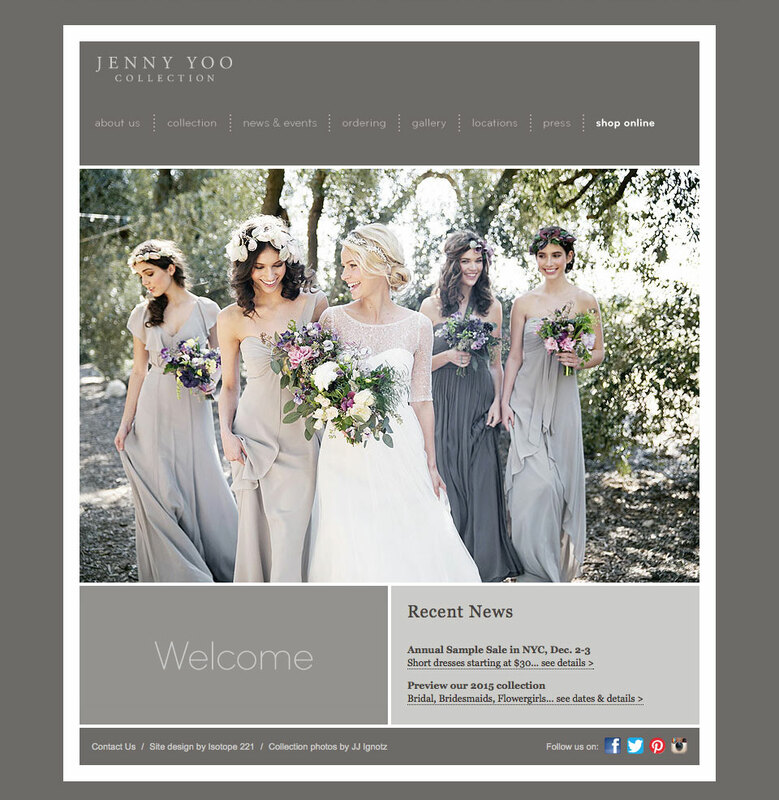 We take pride in watching Jenny Yoo Collection’s rapid growth in just a few years, from just one showroom in New York City to an additional two showrooms in Chicago and Los Angeles, as well as dozens of wholesale retailers across the country carrying her line.